Massage Body Benefits offers numerous music samples designed to promote the ultimate in relaxation and tranquility. This relaxing collection includes plenty of chirping birds and bamboo flutes. Spotify can be an excellent source of massage music, and this playlist is one of the service’s best collections. Designed specifically for massage practices, this collection includes Indian music from Zen Nadir, relaxing instrumental versions of pop songs, and much more. 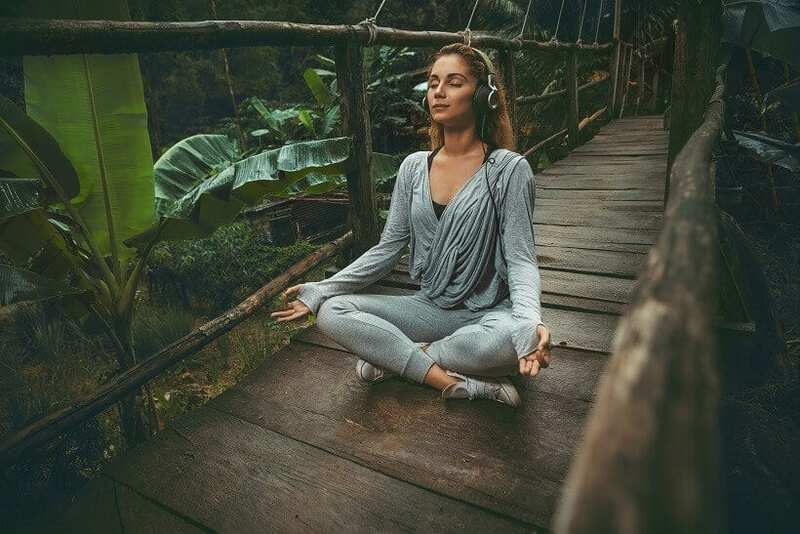 Zen music is always welcome in the massage environment, and few sources of Zen music are more extensive than this Spotify Playlist. Many of the included tracks are from Zen Music Garden, but there are also modern tracks from Ed Sheeran and Hozier. Yellow Brick Cinema boasts an extensive collection of relaxing music designed for use during yoga classes, Reiki sessions, and, of course, massages. This particular playlist lasts about an hour and is thus perfect for your standard sixty-minute massage session. Numerous studies indicate that classical music can generate a meditative mood and tame tension. The great works of Liszt, Chopin, and Bach are conducive to relaxation, which is why they are included in this popular YouTube collection. Experts at ClassicFM have banded together to create a playlist that could relax even the tensest of individuals. The site’s relaxation list features several well-known pieces, including Debussy’s Clair de Lune, as well as lesser-known works like the Lang Lang version of Nigel Hess’ Piano Concerto. Like classical music, the instrumental music of soundtracks lends itself well to studying, rest, and meditation. While academics are the focus of Paste Magazine’s list of relaxing soundtracks, these music collections can also be used as background music for massage therapists and their clients. A variety of relaxing mixes can be found on LastFM, but none are nearly as enchanting as the Ultimate SPA and Wellness Relaxation collection. Many of the tracks featured in this collection have a distinctive Tibetan-inspired theme, which will simultaneously calm and revitalize your clients. A good massage playlist can promote a more relaxing atmosphere for clients while also making you feel calmer and at peace. If you’re passionate about maintaining a healthier, more balanced lifestyle — and helping others achieve the same — learn more about becoming a student in one of PCOM’s acupuncture, massage therapy or holistic nursing programs.